Marevna was the daughter of a Jewish actress named Rosanovitch, who was married to Alexandre Vorobieff. When she was two years old, Marevna was adopted by the Polish Catholic aristocrat Bronislav Stebelski, who was a forestry and wood inspector. She lived with him in the Caucasus until she was eighteen. In 1907, she took classes at the Tiflis junior high school in Georgia. In 1910, she left for Moscow where she attended the School of Decorative Arts. She visited museums and discovered paintings by the Impressionists and the Italian primitive school. From 1910, Marevna traveled in Europe. She visited Rome and Capri and met the writer Maxim Gorky, who encouraged her to paint. The latter found her nickname Marevna, which means Mary, daughter of the sea. In Rome, Marevna became friends with Gorky’s son Yura Andreyevich. 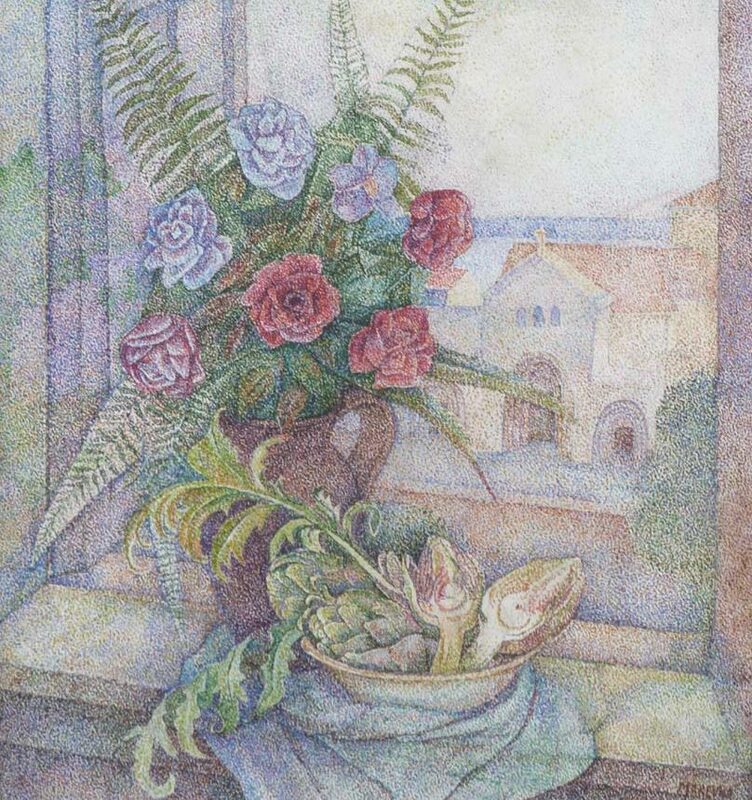 She arrived in Paris in 1912 and attended the Zuloaga Academy, the Colarossi Academy in 1913 and the Russian Academy, where Chana Orloff, Jacques Lipchitz, and Ossip Zadkine were already studying. Yura Andreyevich introduced her to his father’s friends: Max Volonchine, Boris Savinkov, and poet Ilya Ehrenburg. 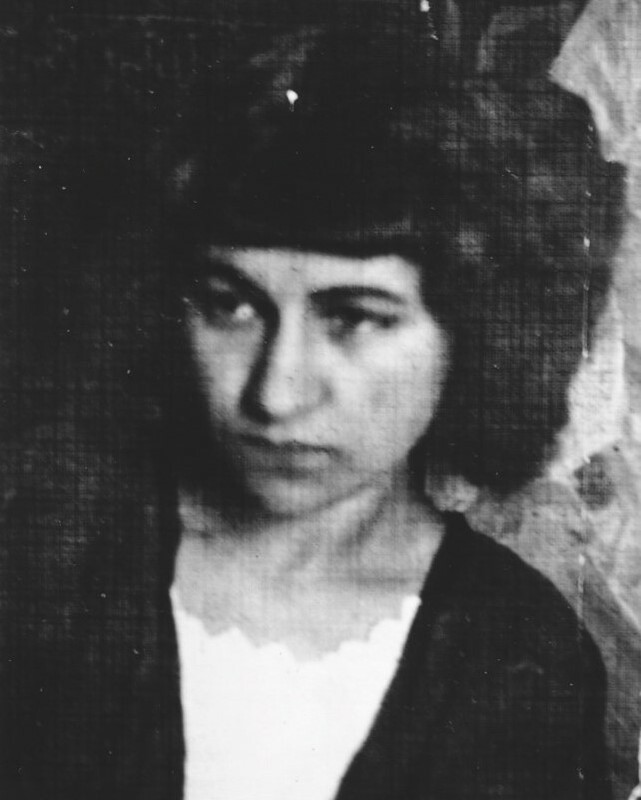 In 1914, Marevna’s father committed suicide, which left Marevna on her own. Grief-stricken, she traveled to Portofino, Biarritz, and Spain. Back in Paris, Ilya Ehrenburg asked her to illustrate his collection of poetry. The famous police chief Léon Zamaron, who was an art lover, took an interest in her painting. 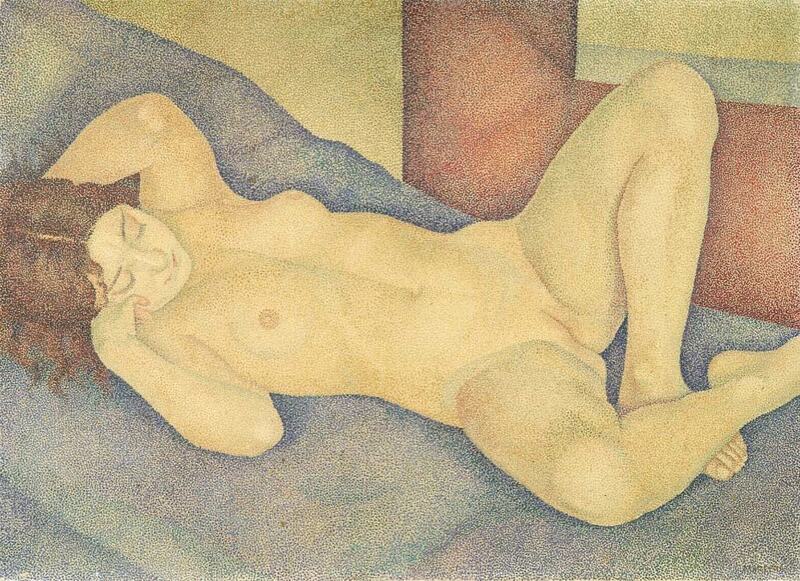 Gustave Kahn, art critic and director of the newspaper Le Quotidien, was also keen on her work. They were her first patrons.